At Pristine Home, we provide you with the best cleaners in the Sutherland Shire. 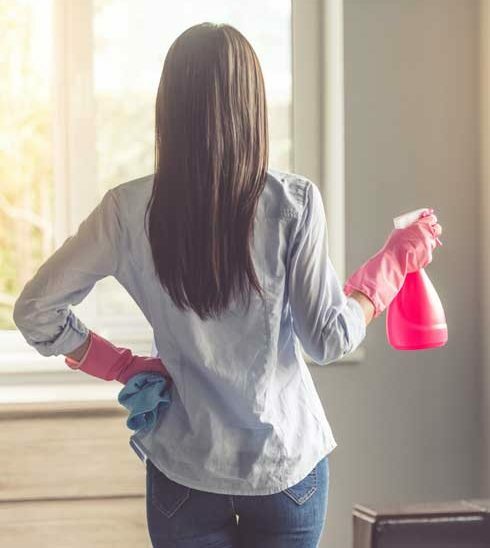 No matter whether you’re after a deep clean or a quick spring clean, you’ll find that our team has the best skills, experience and knowledge to effectively help you today. This list of Sutherland Shire cleaning services is by no means exhaustive. If you would like to add on or remove services, or you’d rather have our team focus on a specific area that is, of course, not a problem. We can tailor a service that caters to your exact requirements. Don’t settle for cheap, at Pristine Home we provide you high quality, trusted and vetted home cleaners. You want to work with cleaners you can trust and who get the job done exactly the way you want it done. If you’re moving homes, why not save yourself the time and the hassle of having to clean your home as well as get everything packed. We specialise in end of lease cleans and our cleaners will return your home to it’s original condition and give you the best chance to receive your bond back in full. 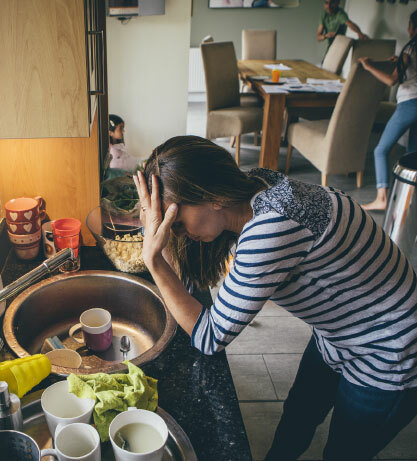 If you lead a busy life, maybe you’ve got kids or a high flying corporate career, and you simply can no longer find the time to clean – we can help. We specialise in regular cleans which provide you with a schedule to keep your house clean and spotless while leaving to enjoy more of your free time.